JoAnn Kish and Jane Scarbrough offer The Team Advantage, a real estate partnership committed to providing the highest level of professionalism and customer service. By combining their individual strengths and fields of expertise, Kish and Scarbrough are able to position their sellers with innovative marketing programs and customized plans of action. Buyers also benefit, with twice the attention and twice the representation in their search for the perfect home. For each and every client, the Team Advantage ensures reliability, responsiveness and a smooth transition. 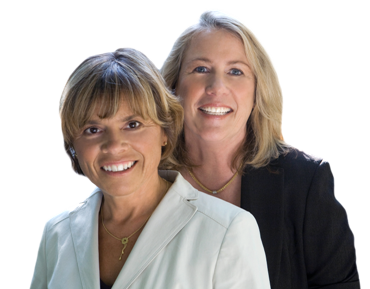 JoAnn and Jane have been partners in real estate since 2001. Their strong business and negotiating skills, along with innovative marketing programs and tireless attention to detail have earned top customer service and performance awards throughout the years. 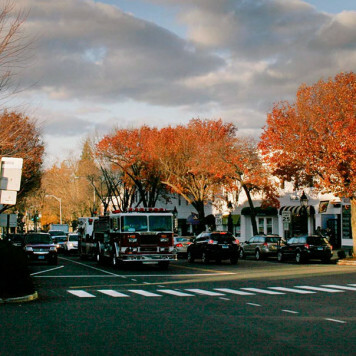 JoAnn, a third generation Ridgefield native, offers a unique community perspective to their clients. JoAnn majored in communications at Ohio University. 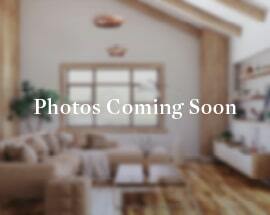 Prior to entering the real estate field in 1994, she held positions in interior design and relocation management. Jane's background is in business and health care planning, with a BA in Economics from Duke University and an MBA from George Washington University.